Are you curious? 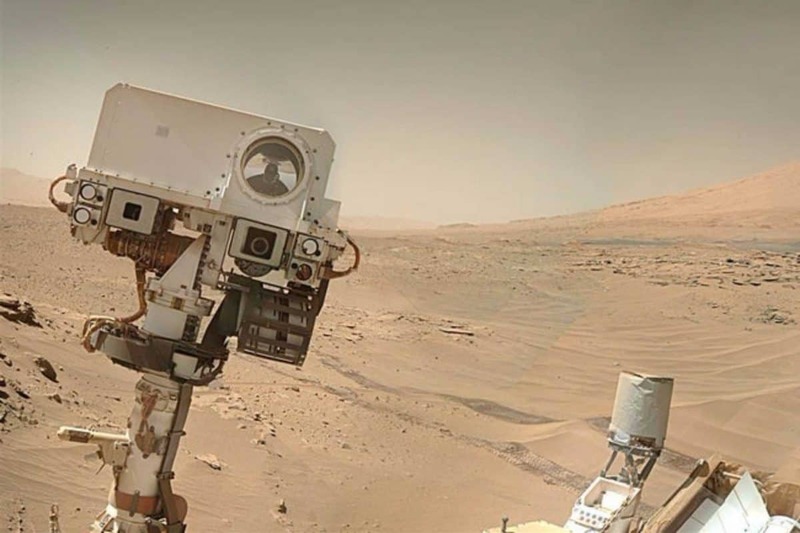 Follow the Mars Rover Curiosity, to learn more about the red planet. Launched in 2011, Curiosity is the largest, and most capable rover ever sent to Mars. The rover continues to send back new and exciting data from over thirty million miles away. Dr. Ray Hosker will discuss the science and engineering leading to Curiosity’s continuing trip across the Martian landscape. Dr. Hosker is a retired director of the NOAA Atmospheric Turbulence and Diffusion Division, and a member of the Mars Science Laboratory launch safety review team.